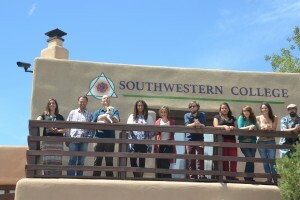 Southwestern College (SWC) is a small, consciousness-centered graduate school located in Santa Fe, New Mexico offering Master’s degree programs in Counseling and Art Therapy/Counseling with an enrollment of approximately 175 students. Current job opportunities are listed here. The details link for each position provides specific application instructions. Check back often. The Dean of the College oversees all academic programs and student services in a student-centered team leadership environment. The Dean serves as the Chief Academic Officer and oversees the faculty and curriculum for all graduate degrees offered at the College. The Dean upholds excellence in the academic programs and promotes a developmental model of student success. The Dean oversees learning outcomes assessment and accreditation activities of student services and the academic programs. The Dean must be able to embody and express the mission, vision and values of the College. Experienced classroom teacher familiar with transformational and experiential learning methods who is able to make a contribution in our graduate curriculum. Able to provide leadership in student learning outcomes assessment and accreditation processes. Demonstrates team leadership, including excellent communication skills, both orally and in writing. Service-oriented, values-based and highly self-motivated. Minimum of three years in a higher education institution at the department or dean level. 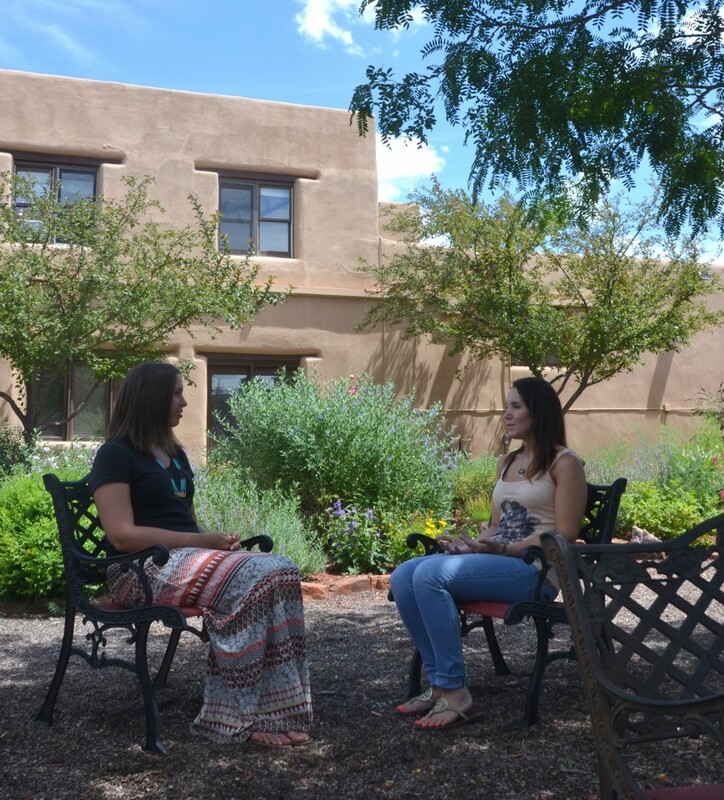 Eligible for licensure in the State of New Mexico in Counseling, Art Therapy, Psychology or a related field.